A collection of artists’ works from the Chinese underground magazines Today! 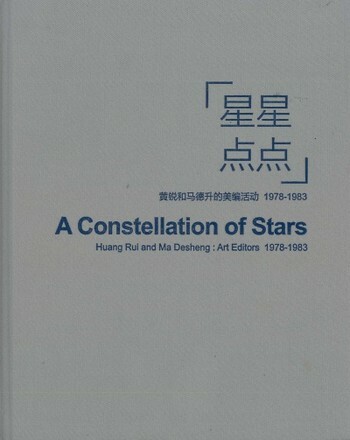 and Foreign Literature edited by members of the Stars Group, Huang Rui and Ma Desheng, after the Cultural Revolution. The book also contains two timelines; the first outlines key events and developments in China during this period. The second is specific to the Stars Group and Foreign Literature magazine. Featured artists: AI Weiwei (艾未未), GAN Shaocheng (甘少誠), HUANG Rui (黃銳), Leilei QU (曲磊磊), MA Desheng (馬德升), Shuang LI (李爽), SUN Weimin (孫為民), WANG Huaiqing (王懷慶), YAN Li (嚴力), YUAN Yunsheng (袁運生), ZHONG Acheng (鍾阿城). 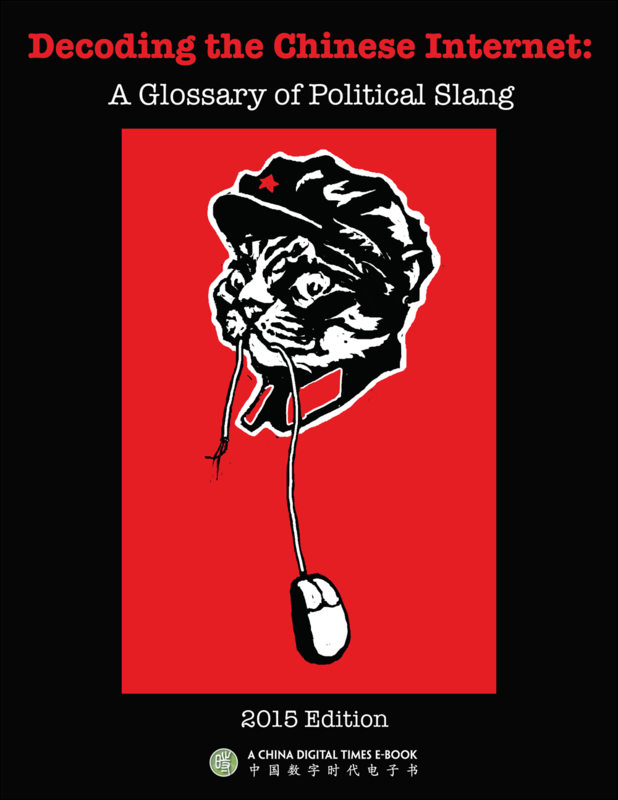 “China Digital Times maintains a wiki of subversive Chinese Internet language, an essential element of China’s “resistance discourse” which counters state propaganda. This Grass-Mud Horse Lexicon is named after the unofficial mascot of Chinese netizenry, an alpaca whose name sounds nearly the same as a serious profanity. The Lexicon contains hundreds of terms and since 2013 the most time-tested and ubiquitous ones have been compiled into ebook glossaries. Commentary: Washington Post (2015), Public Radio International (2015). 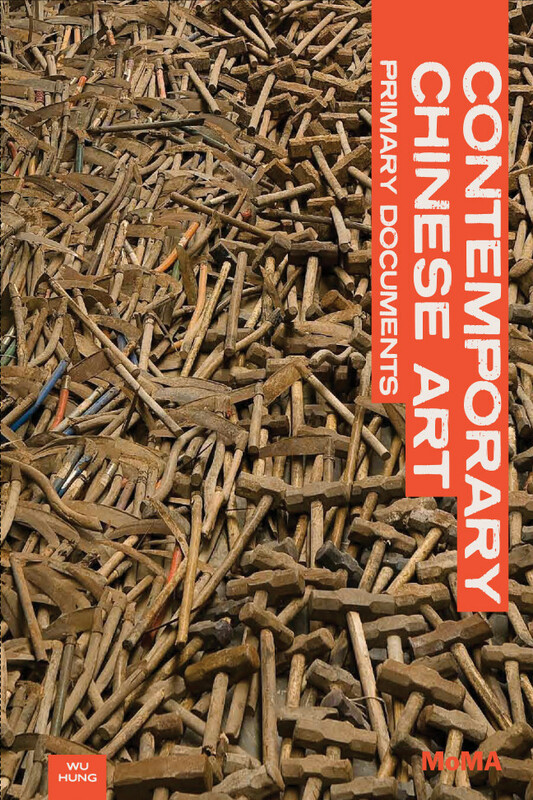 Reviews: Bloomer (China J 2011), Winterton (Taipei Times 2011), Pearlman (Leonardo 2011), Dal Lago (ARTmargins 2014).